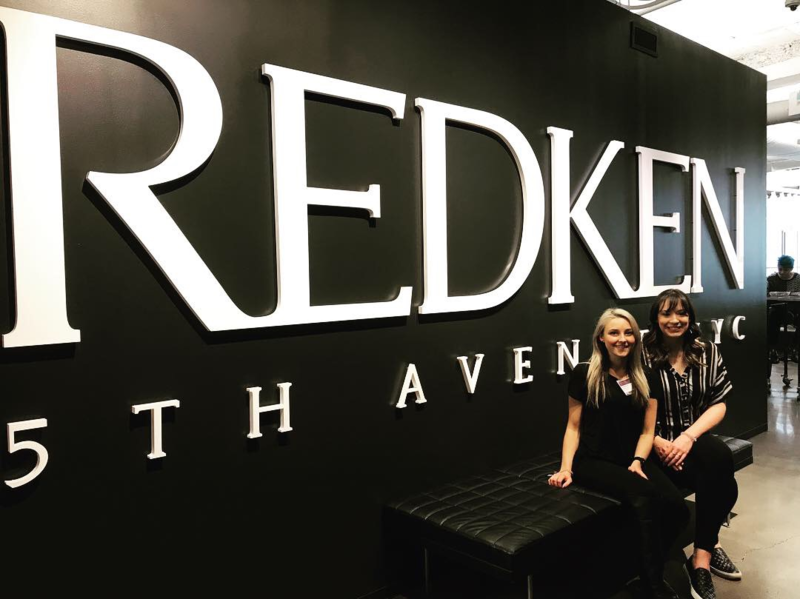 Panache's Alex & Brittany Attend Hair Color Class at Redken NYC! 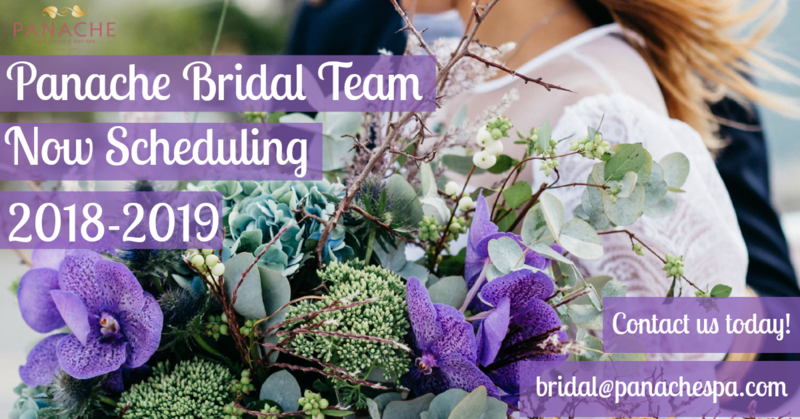 Bridal Services at Panache are Booking for the 2018 - 2019 Season! 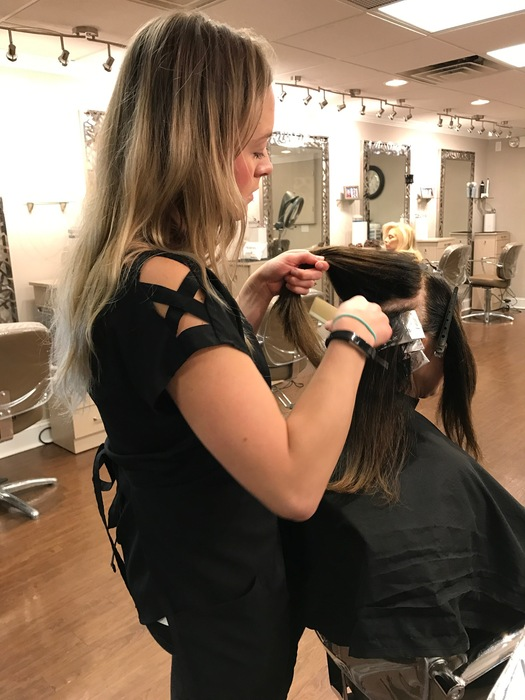 Panache is Always Accepting Applications!